Each year I have a dilemma around March-April when the renewal letter slips through the letterbox. My Sussex syndicate membership is due and I have to ask myself the question, is it worth it? On average I make it down twice a year, which makes each visit quite a luxury plus petrol and it all adds up to an expensive day out. But this year my membership renewal has not arrived, reason unknown. I have asked a friend and member if his renewal has arrived and it seems that he too is in the situation. Hopefully this is an administration problem and all is well with the syndicate. With the possibility that the syndicate has run into problems and my access to this water could be lost has made me realise that my membership is very important even if I am unable to get down to Sussex as often as I would like. Knowing that I can jump in the car and be by the water within ninety minutes is a tonic. The mill pond is a good size and was dug about three hundred years ago. Below the lilly covered surface is a good head of tench, some large old carp, pike of all sizes plus huge shoals of roach and rudd, in a way it is perfect although sometimes it can be really quite difficult to fish, often it sleeps much to my frustration, but on occasions it has given up some wonderful catches. So now I wait in hope that my membership renewal arrives so that I can continue to fish there and not not just dream of such a place. In London on my wall hangs a postcard from 1931 which shows the mill pond, little has changed, perhaps the same carp are still alive from when that photograph was taken? 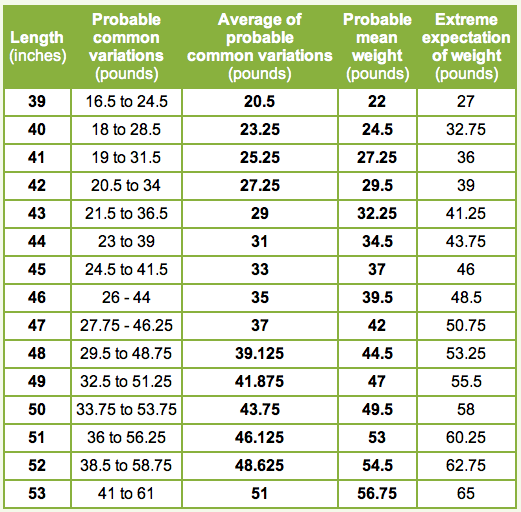 An eighty three year old carp, well it’s possible? 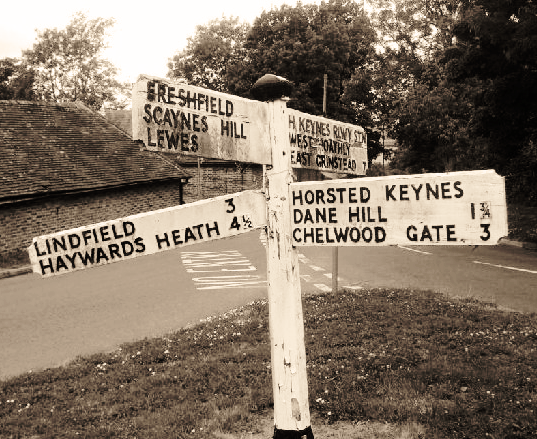 If you travel north-east of Haywards Heath you meet a village called Lindfield, my old village, if you continue on as if you were heading towards the Ashdown Forest you come across a small village called Horsted Keynes, it has just a couple of pubs and a general shop. 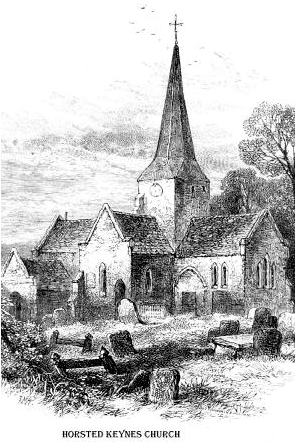 The main road that cuts through the village has a turning to the left travelling north, the sign post states two things, ‘No Through Road’ and the ‘Village church’, beyond the church you come to the lakes. I experienced my fellow students from the other villages as soon as I started secondary school and in fairness they were all pretty much the same, post 1970’s kids, a mix of the long-haired and a new breed, the skinheads. 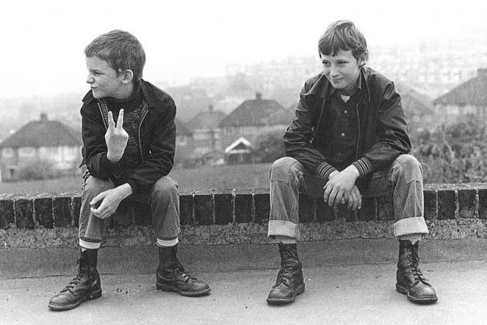 We were too young to express ourselves as punks but the rub came in the form of suede head cuts and eighteen holer Doctor Marten Boots. As the tribes settled in to new life in secondary school, one select bunch stood out as they appeared to have their hair cut just a little shorter than the rest and their stay-pressed trousers a little tighter, they were the Horsted lads! There was a slight sense of un-ease with these dangerous looking lads but I soon developed a friendship with one of them called Mark, in fact his hair was quite long, unlike the other Horsted boys but more importantly we had fishing in common. As I mentioned before in my piece ‘Becoming a proper fisherman’, I spent a lot of time in lessons with the Anglers Mail on my lap and telling tales of lost and found fish, some tales were true, some exaggerated and others slipping far from the recognisable truth! Anyway after much talk and tales of my 6 lb pike capture I was finally invited to fish the Horsted waters by Mark who lived right next to one of these lakes, these fifteen lakes that ran either side of a bridle path that ran up a small valley. I knew the area quite well as my mother used to spend the autumnal months picking apples in the orchards situated at the far end of this lake filled valley. I spent many days as a youngster, probably during some of the teacher strikes of the late seventies, sat under those trees dodging the occasional apple fall. So five years on I was back but this time interested in the first lake you came to from the church end. 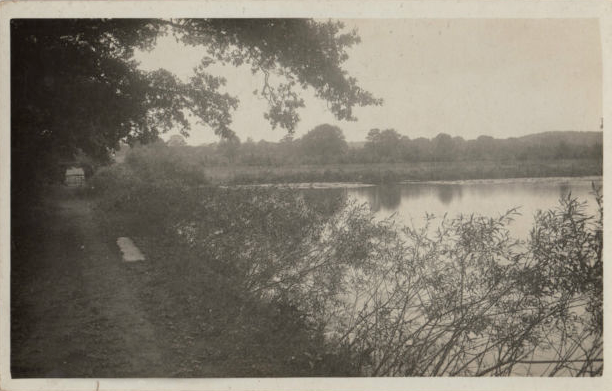 The lake was shrouded in oak and beech, from what I can remember only one end was accessible to fishermen, the rest untouchable by the overgrown banks, the water dark, quite eerie. Now bare in mind I was with a bunch of about three to five Horsted lads that saturday morning, I was feeling a little apprehensive that my limited fishing skills would show, these boys were born fishers, most were from single parent homes, no father or uncle to teach them the ropes, these boys just fished on instinct and instruction from the older boys. Despite being partly feral, prepared they were and some roach were caught the previous evening ready for our days piking. Unfortunately the roach didn’t survive the night, now suspended upside down in an aluminium bait bucket. Seeing those glorious roach, lifeless was a shock but to the Horsted lads it was an annoyance, dead-baits weren’t as good as a live bait. So now not live but dead we all cast out our baits into the lake and stood back, slider floats all in a line. By lunchtime nothing had been caught and being 13-year-old lads we also had no lunch prepared, so we fished on, luckily it was quite mild for late Autumn so we were fairly comfortable. By three o’clock the Horsted boys were getting restless, a few heckle’s towards the local girls on horseback broke the boredom momentarily , clearly these girls were a different breed of local, home for the weekend from boarding school and certainly not playing ball with these rapscallions from the village. The truth, I was starting to feel the pressure, their frustration I felt was starting to be aimed in my direction! Finally I was called up to play a traditional game that had been passed down from generation to generation throughout the village…. ‘roach canons!’ Like a chapter from the Wasp Factory I was taken to the bridle path, asked to select a roach from the bait bucket (thankfully dead, normally this is done with live ones) lay the dead creature on the path facing the lake, then quickly stamp downwards using the full effect of my Dr Marten Boot, across its body, where upon its guts would explode through its mouth and into the lake! I went through the procedure feeling like Sergeant Howie, persecuted in a community I did not belong in. As the afternoon fell into fits of laughter and flying guts I finally stirred the courage to break for home before darkness fell, roach canons was not for me! Rod packed and tied to the cross-bar of my bike I left Horsted Keynes and sped down the three-mile road and back to home. As I did I took in the smells of rural West Sussex and the relief of leaving the roach armageddon. Looking back, I don’t resent the Horsted lads, they were just like any young band of brothers finding their status amongst one another, but for me angling had another meaning, a meaning that still reflects here in the Tuesday swim, not too poetic and certainly not some form of macho prowess, but about angling experiences that enhance my life and maybe drag a few of you along with me? Stamping on fish is not a good thing but experiencing these things is, it gives us our own opinions on life and whether these experiences are good or bad, especially when we are growing up. I never did return to fish with the Horsted lads although I did go on to fish with Mark on quite a few occasions, especially night fishing for carp in an old ladies garden, but that’s another story. I spent the summer of 1983 trying to learn to fish…properly, mainly on my own and mainly for chub, my apprenticeship for gudgeon had passed. There was a favourite deep run on the Sussex Ouse just a few hundred yards from the Ardingly road which I named chub corner and this was where most of my success came from. I spent a lot of time there with my Walkman listening to one song in particular on a loop just like teenagers do! Afterwards I would lie on the river bank and take in the summer sun, even then I knew these were cherished times. On my return to school that september one of my science classes was shared with a guy called Mark who always brought a copy of Anglers Mail in on a Wednesday and due to the old style science lab benches (the ones with the gas taps that you could simply switch on at anytime and gas out the whole class) we could secretly read each copy on our laps, undetected by our teacher. 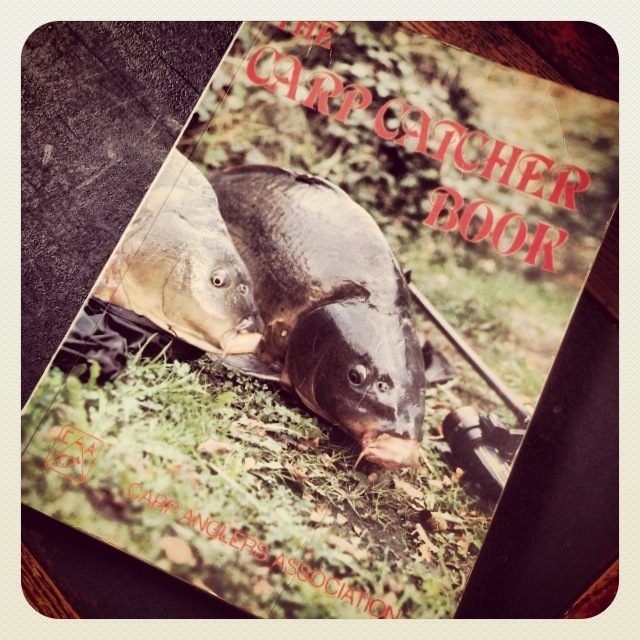 At that time Anglers Mail were running a series of extracts from Pete Mohans’ ‘Cypry the Carp’. 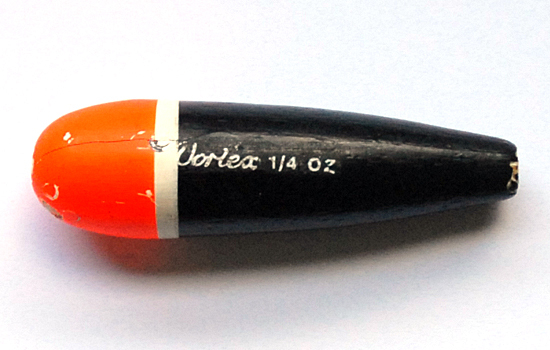 We were transfixed each week as the story unfolded of Andy and Cypry the Carp but what also captured my attention was the ‘make your own tackle’ features that were so popular back in those days and in september pike tackle came into the spotlight. Spoons made from, well… spoons! Toby style bars made from spoon and fork handles and slider floats made from broom handles carefully carved out. Pike fishing seemed another world away and new precautions needed to be taken in the pursuit, wire traces, pike gags and forceps all needed consideration. With talk of pike in the back of the science lab, my friend Mark told me tales of large pike caught in the Horstead Keynes lakes and he had witnessed a few captures as he lived right next to one of the lakes with his mother and brother in a small cottage. Horstead Keynes was only about four miles away but these lakes sounded out-of-bounds to me, still my fascination with large pike was growing. At that time I was a member of Haywards Heath and District Angling Society and another story was relayed to me about more monster pike encounters and this time it was on a water I could fish in Slaugham, a HHDAS water. A large pike was hooked by two lads fishing dead baits, it had them all over the lake and finally it shot under the platform where the two young intrepid piscators were standing. Hesitantly one of them hand-lined the pike from under the platform not realising how close his hand was to the wire trace until the shock of seeing such a large toothed mouth caused the pike to be dropped, resulting in the line parting. A return visit had to be organised and this time I was going to be properly prepared. 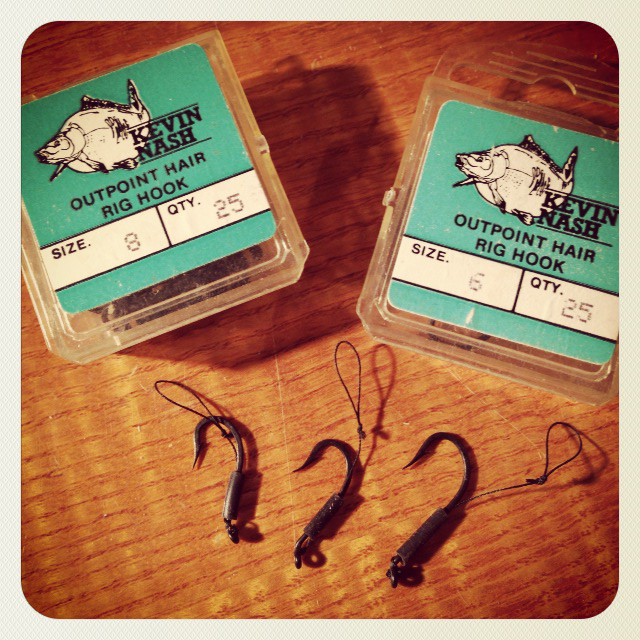 It was a saturday morning, crisp and bright, I had already purchased a PDQ wire snap tackle trace, bound multi-stranded wire with red cotton whipping over the twisted knots. 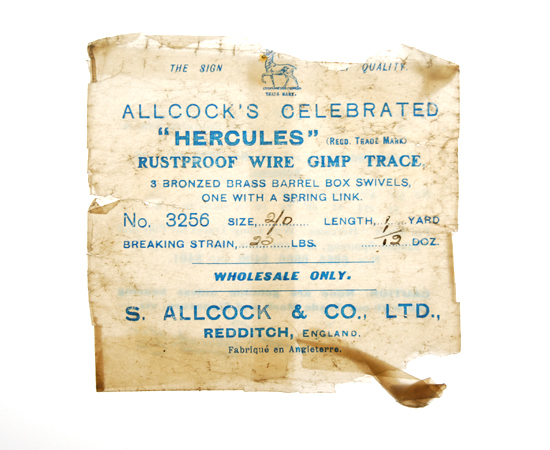 The trace carefully coiled in a tracing paper bag, I could only afford one trace so it had to last. Also I had purchased a Vortex sliding pike float (carving a broom handle was a lot harder than made out in the Anglers Mail article) along with various swivels beads and swan shot. The rod was my trusty old Marco fibreglass carp rod with extra whipping over the joint where a split had started to show, the reel was a Mitchell 300s. 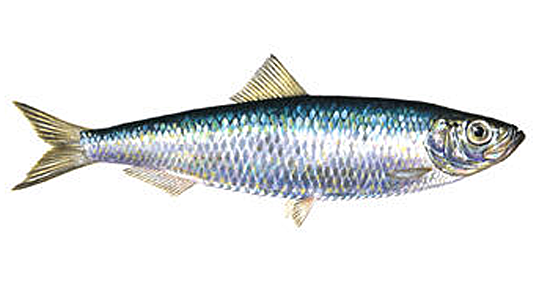 Standing outside the fishmongers by the roundabout in Haywards Heath I purchased a few joeys and some sprats which were a cheaper option. 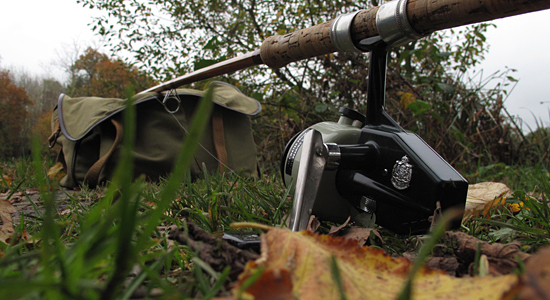 I was now a hunter using fish to catch bigger fish, maggots were for boys…I set off in trepidation! The journey to Slaugham lake was a good forty minutes bike ride so I set off, now prepared like ‘proper’ fishermen do, off to do battle with rod and landing net tied to the crossbar and a faint whiff of sea fish following behind. On arrival the lake was calm, the trees bare and the air cold. My choice of swim was one of the platforms that protruded from the large reed bed that surrounded a good forty percent of the whole lake, the rest of the lake was un-fishable as the banks were covered in fallen trees that even the most cunning of stalkers could not penetrate. Once on the wooden platform I tackled up, carefully tying on my wire trace and setting the sliding float so that it ‘cocked’ nicely in the flat calm water. I couldn’t remember from my Observer Book of Coarse Fishing whether the dead bait was to settle on the bottom or dangle in the mid-water? A few adjustments over the morning covered both options but the float never moved. By the afternoon I had covered a large corner of the lake and then remembered the illustrations in one of my books back home of a pike snapping at roach near some reeds, so I cast as close as I would dare, fearing that I could loose the wire trace and that would then be curtains for the day. After only moments the float bobbed, then slowly towed away, just a foot or two but then stopped. Mixed emotions of excitement, fear and disappointment all came at once but I reeled in, kept calm and replaced the now tired looking joey with a fresh tail and re-cast. Again the float carried off and this time I struck, instantly there was a swirl that broke the stillness of the day and I was in a true tussle, like nothing I had experienced before. 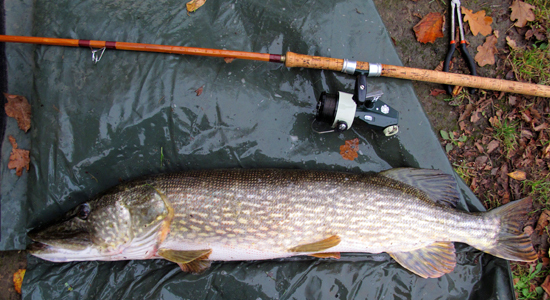 After a short while the pike was under control and I netted a pike of around six pounds. My next thought was how to un-hook the pike, I had forceps and a ‘humane’ gag but this was an operation all new to me. So straddling the fish I managed to get the gag in place and thankfully with shaking hands, managed to get the trebles out. I leant down and returned the pike using the landing net, I then stood up on the platform and thought, that was a ‘proper’ fish, was I a proper fisherman? Well time would tell but I certainly cycled home feeling a foot taller! Calling Worthing 6120 is that the Sussex Piscatorial Society? 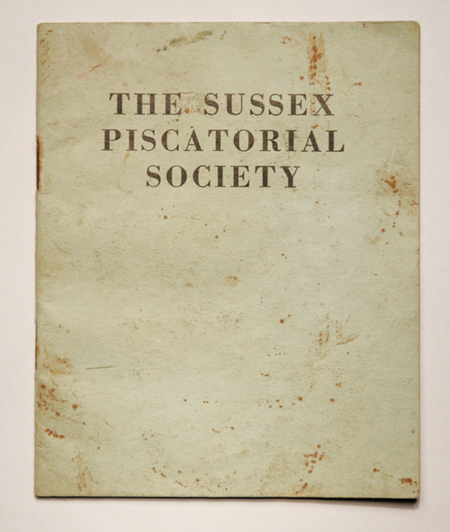 Recently I was given a 1961 Sussex Piscatorial Society membership rule book and a list of their waters. I grew up in Mid Sussex and still fish there when I get the chance to escape London, so this was of great interest to me. 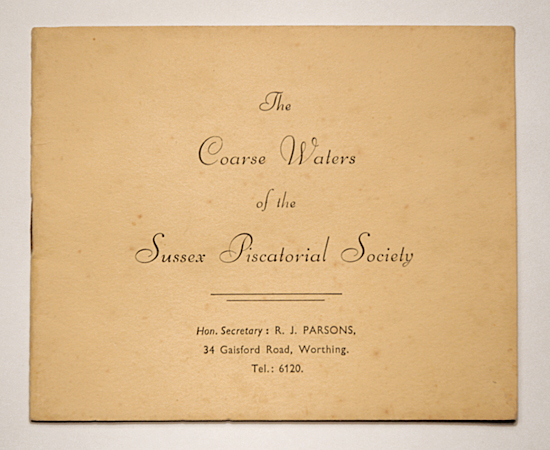 The Sussex Piscatorial Society has always been quite a secretive clan for which I cannot blame them for, as they do have some stunning waters, keeping the waters hush-hush makes good sense. I know if I fished there its how I would like it. One water that no longer belongs to Sussex Piscatorials but features in the 1961 handbook is one that I now fish in the heart of the Sussex countryside. My fishing is really only spent on places like this now, commercials or ‘tidied’ up lakes and rivers have no appeal, the lost, the overgrown and un-touched is where I want to fish. I’ve spent a few years now fishing this lake and while spending many hours waiting for a bite I think back at the anglers that have sat by the waterside and gaze in wonder of the fish that have resided and indeed still exist in this pool. The lake has a head of old Leney carp but no one knows really how many and how big they go. Its a hard place to net as there is an extensive bed of lily roots, so the lake remains a bit of an unknown. 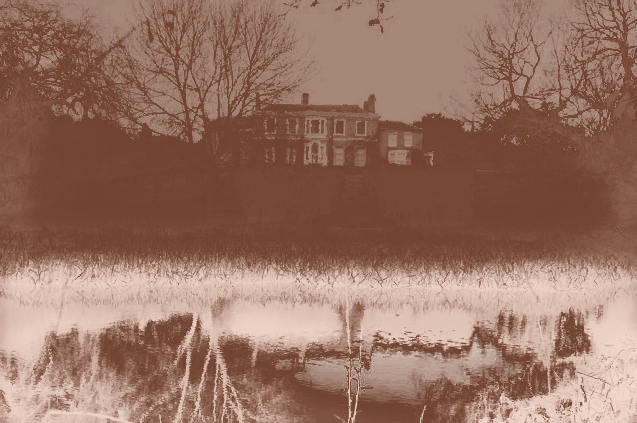 From the description of the 1961 list of waters it talks of ‘my’ lake as if it was written yesterday, I’m sure the landowners names may have changed but the description of the lake, the farm track, boat house and where you can park a car, is just as it is now, fifty years on. Knowing that some waters stay unchanged is a comforting thought, my only surprise on each return is how the seasons have marked its stamp on the surrounding landscape.